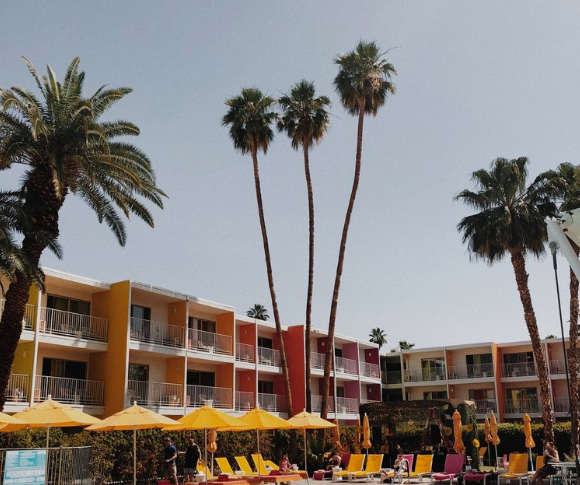 Founded by Brooke Andrews in 2016, NineTwentyTwo is named after her hometown area code of Palm Springs California. With a talented team of 15 strong we aim to bring soul to our tech. We develop unique, inspiring and creative products while building relationships with our users to better understand their needs.